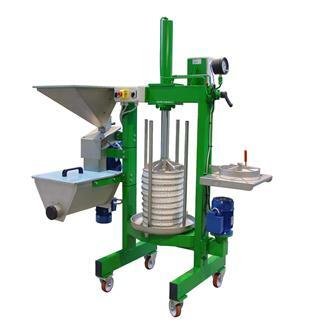 Press + grinder for cold extraction of olive oil. 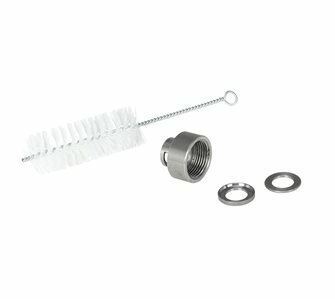 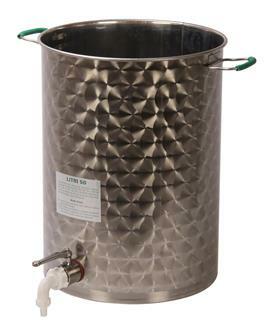 This full cold extraction kit for olive oil is a simple system. 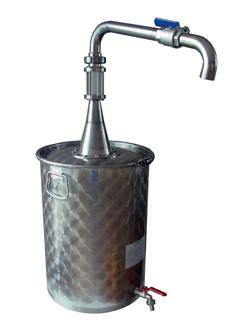 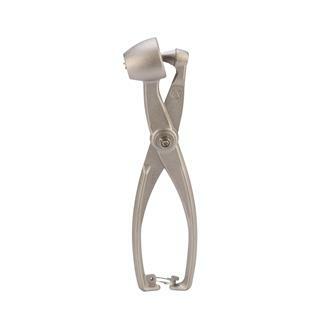 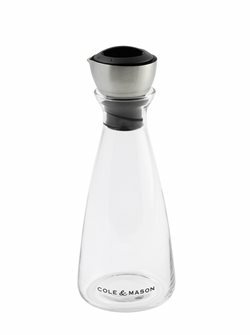 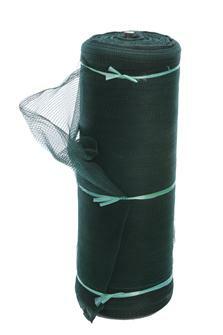 It allows you to grind and cold press your olives. 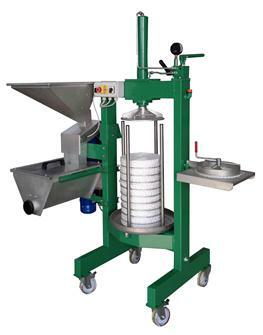 Grinder and press for cold olive oil extraction. 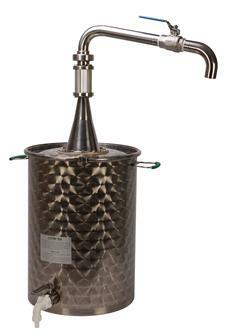 A simple system, this full kit for cold press extraction of olive oil allows you to grind and cold press your olives. 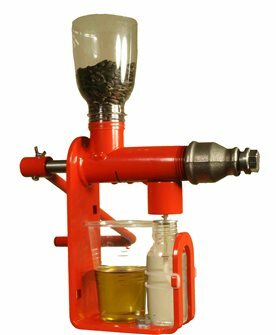 Full pack for extracting olive oil, walnut oil… with a hydraulic press that has a 45 cm central screw. 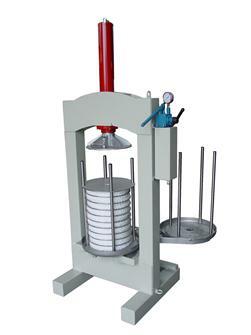 Manual hydraulic oil press, stainless steel tray, 50 mats, 30 kg per hour. 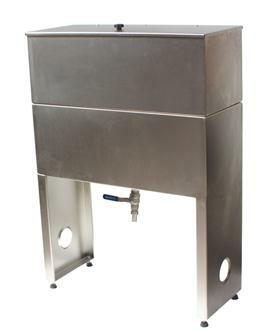 Electric hydraulic oil press, stainless steel tray, 60 kg/hour. 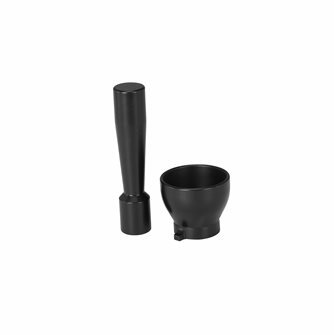 Funnel and pestle for OLIPIMAN table oil press. 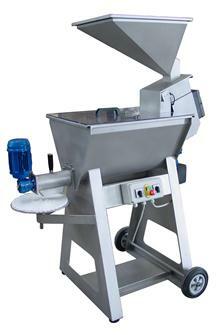 Electric stainless steel olive grinder - 60 kg/hour. 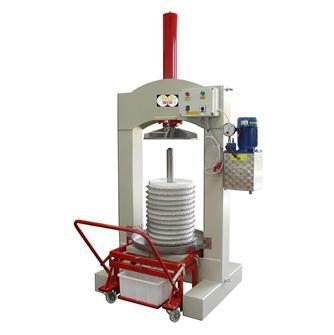 Electric hydraulic oil press, stainless steel tray, 50 pressing mats, 30 kg/hour. 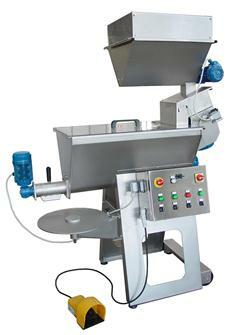 Electric olive grinder in stainless steel, with yield of 100 kg per hour. 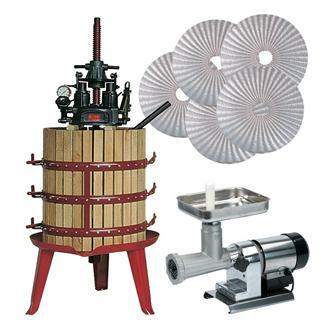 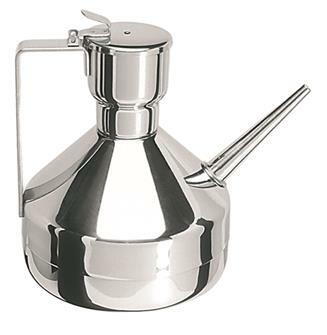 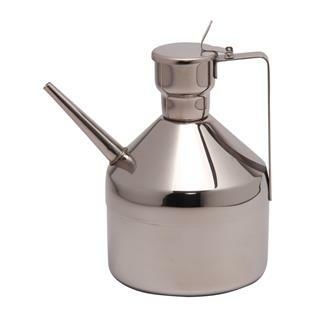 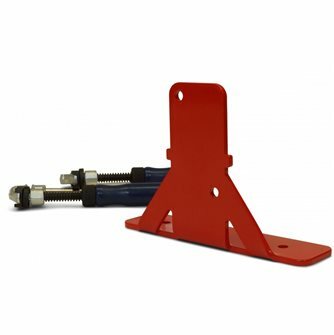 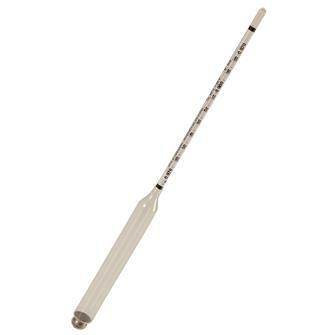 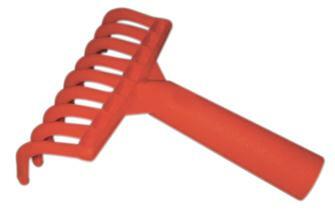 Accessory for olive oil adapting to OLIPIMAN table oil press.